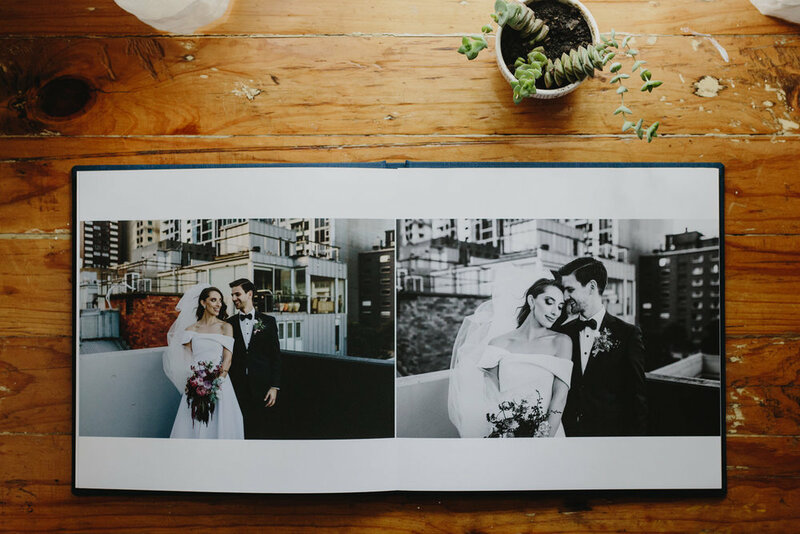 It's easy these days to view everything on the screen, but there's nothing like photos in print and stories on pages! 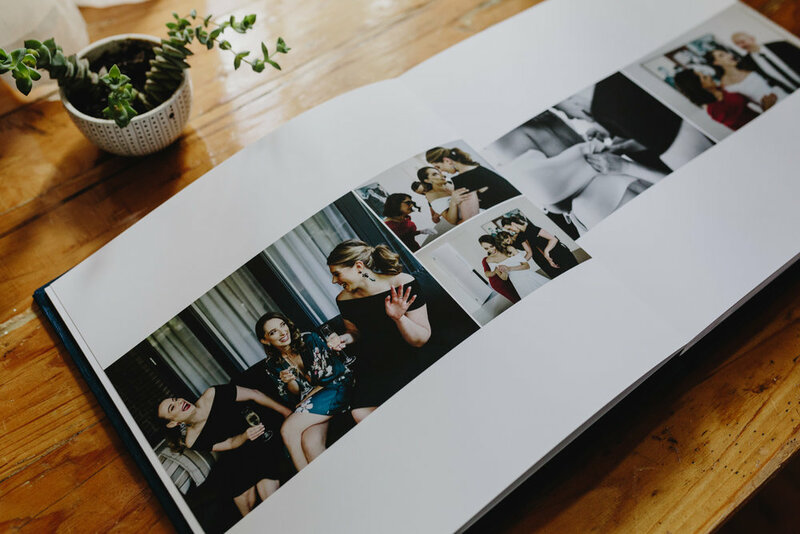 An album is tactile and lasting, always ready for thumbing through and sharing with loved ones; a beautiful invitation to actually look at your photos. 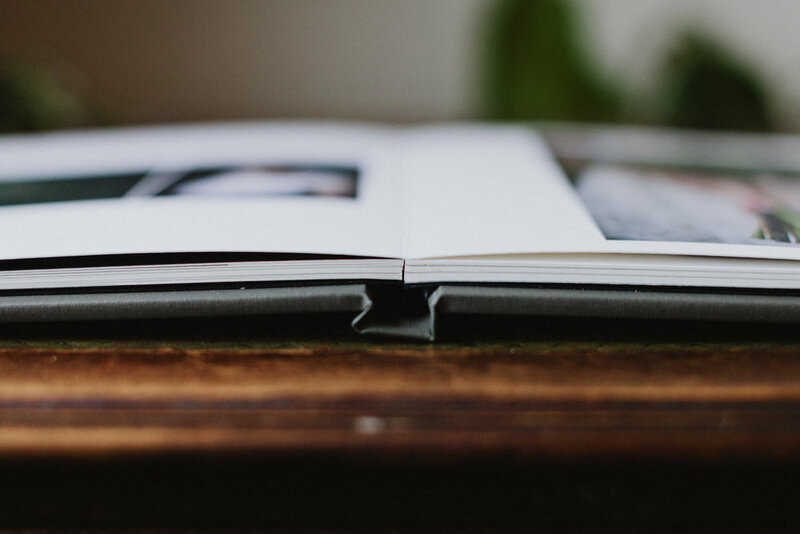 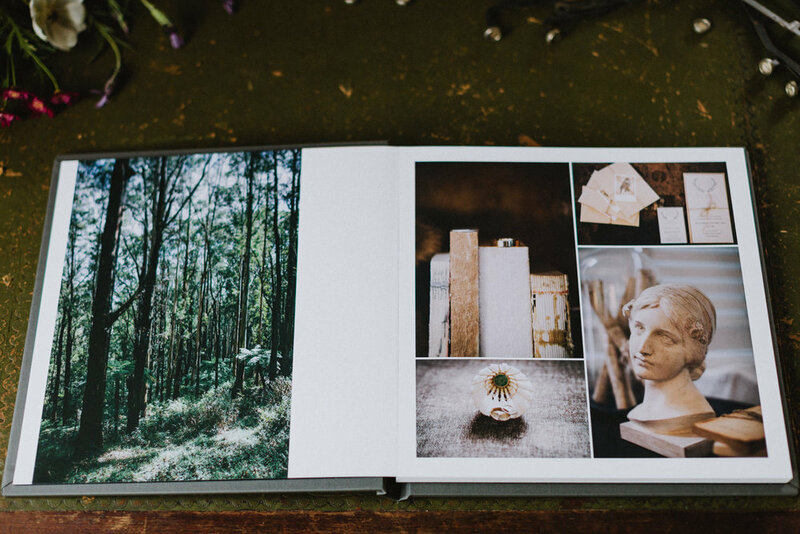 Long Way Home fine art albums are 11x11", contain 30 spreads/60 pages, and can include 80-100 of your favourite photographs. 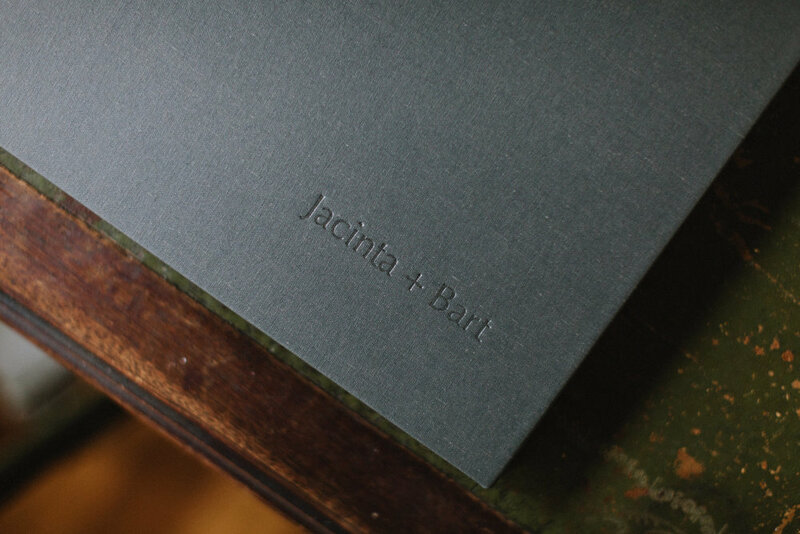 They are printed beautifully; archival inks and matte paper combine for rich tones and a velvety finish. 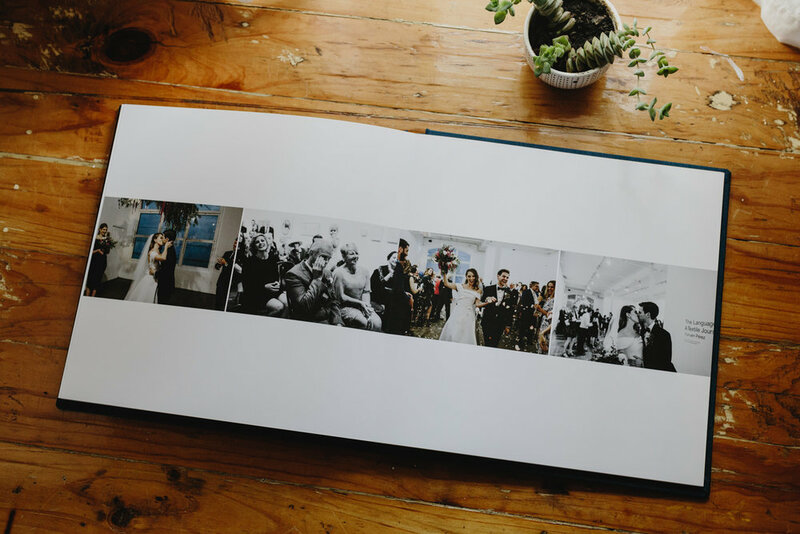 Fine art albums are $1850 when bundled upfront with your wedding package, or $2100 when ordered after your wedding. 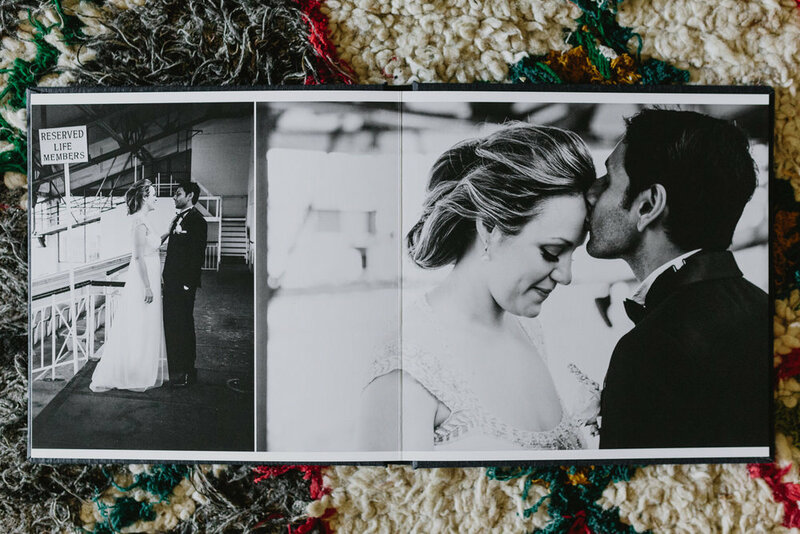 Duplicate 8x8” albums are $750.